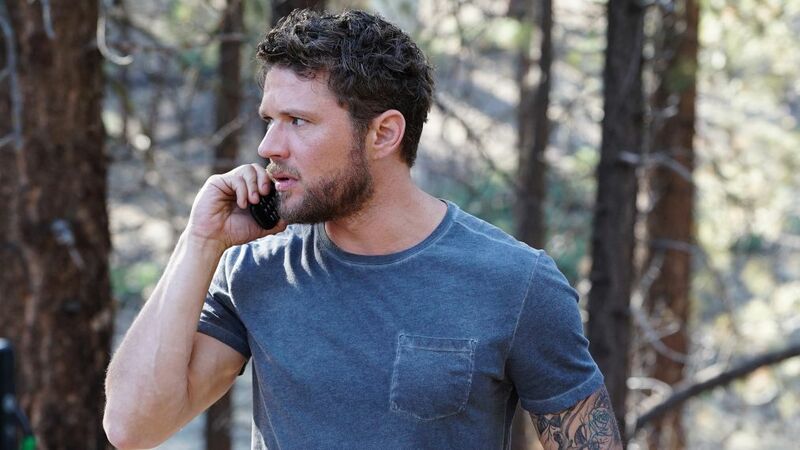 It's the end of the line for Ryan Phillippe's Shooter. USA Network has axed the veteran drama series after three seasons, following a season of sagging ratings. Despite being a solid performer for two seasons, the series crumbled nearly 50% this season after being moved away from its old WWE lead-in. As part of USA's Thursday lineup, the series has lagged behind Queen of the South every week, and frequently posts retention of around 50%. The ratings for the show's full third season are below. What do you think of this news? Will you miss Shooter? Let us know in the comments below!